Let's have fun in my hometown, Ranong. Ranong is a small city but we have a lot of waterfalls and forests. You can enjoy an adventure in nature. We'll also have Southern Thai-Chinese-style lunch at a locals' favorite restaurant. Let's start our trip immediately. We'll drive around the city and learn more about Ranong. We'll take you to the lighthouse to take a rest. Get some coffee and see Myanmar island. Go to Ranong Canyon to feed fish and climb a small mountain. Go to a famous local restaurant. 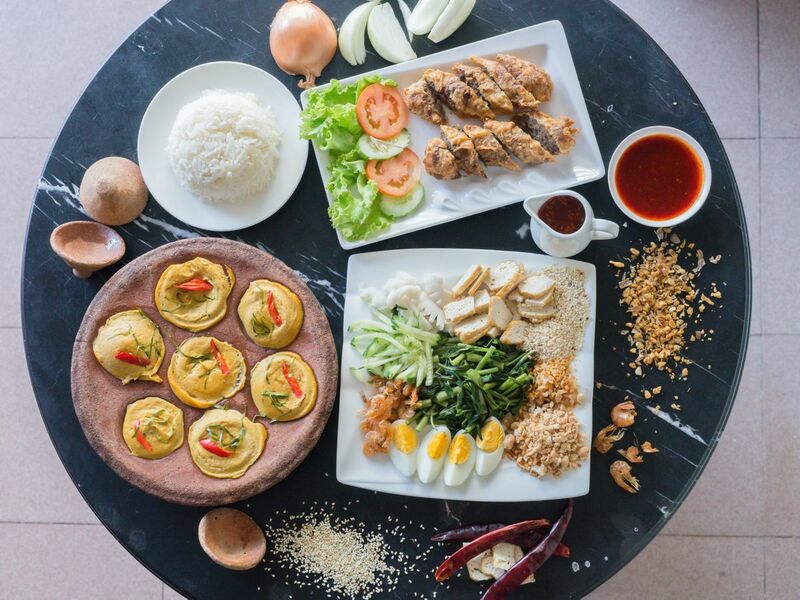 Taste their Southern Thai-Chinese cuisine and creativity for yourself. Let's relax and get ready to swim. Go to Pornrung Hot Spring and Waterfall. Go to a local market and enjoy street food. If we have enough time, we will go to Ngao Temple and ring a golden bell for blessings. Drop you off at the meeting point. Ranong is close with andaman sea we have fresh seafood from sea and you will love this small city. we are take care you like you are a member of our family. You can feel how we love our family and our trip enjoy and close with nature. If you love fresh air try local food and put your body in hot spring from nature.